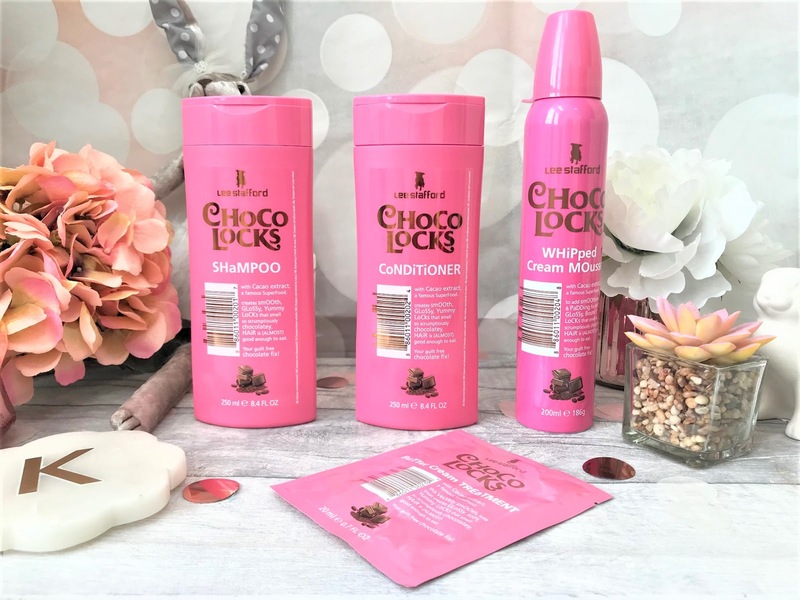 If you are looking for an alternative chocolate gift this Easter, then look no further than Lee Stafford Choco Locks hair care. Not only do they look a little like a chocolate pudding, they also smell divinely like chocolate. The packaging is a gorgeous candy pink complete with a copper swirly font and both the Shampoo and Conditioner (£6.99 each) come in neat tall bottles, each with 250ml of product. 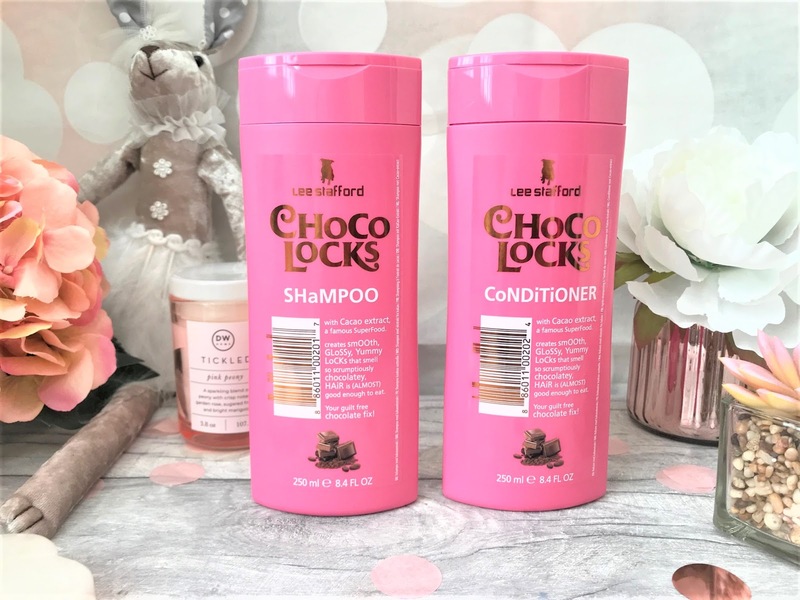 The scent of the shampoo and conditioner is very sweet and chocolatey and is definitely a treat for the senses. I have quite long hair, and after using this duo my hair has a lovely, lustrous shine to it. The Conditioner doesn't leave build up on my hair, and as I have quite fine hair, some conditioners can feel quite heavy and slightly greasy, but I found this to be quite lightweight. 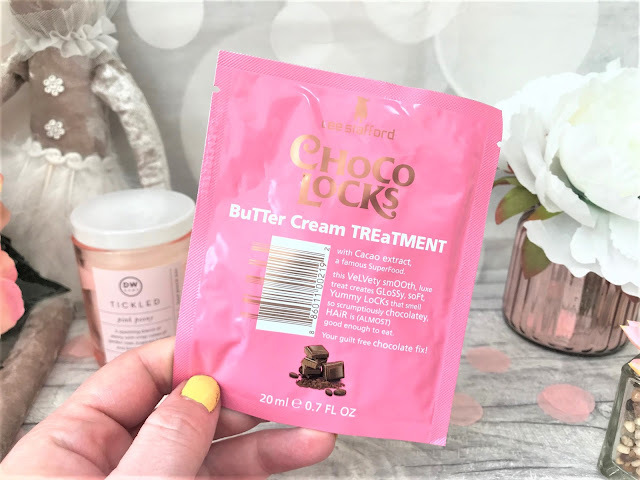 Another cute addition to the Choco Locks range is the Choco Locks Butter Cream Treatment Sachet (£1.79). I adore using hair masks, as I really think they make a difference to the condition of my hair. This luxuriously creamy mask contains antioxidants and nutrients to leave hair feeling rejuvenated and it also helps to smooth down cuticles, to avoid split ends. Lee Stafford do have a larger jar of this, but I like the sachets too as they are perfect for taking away with you and are especially great for when your hair needs a boost of moisture after being in the sunshine all day. You only need to leave the mask on for five minutes, and then you are left with soft, shiny hair which smells just like chocolate. Delicious! Because I have quite fine hair, I often use a mousse to add some volume, and there is even one in this collection. 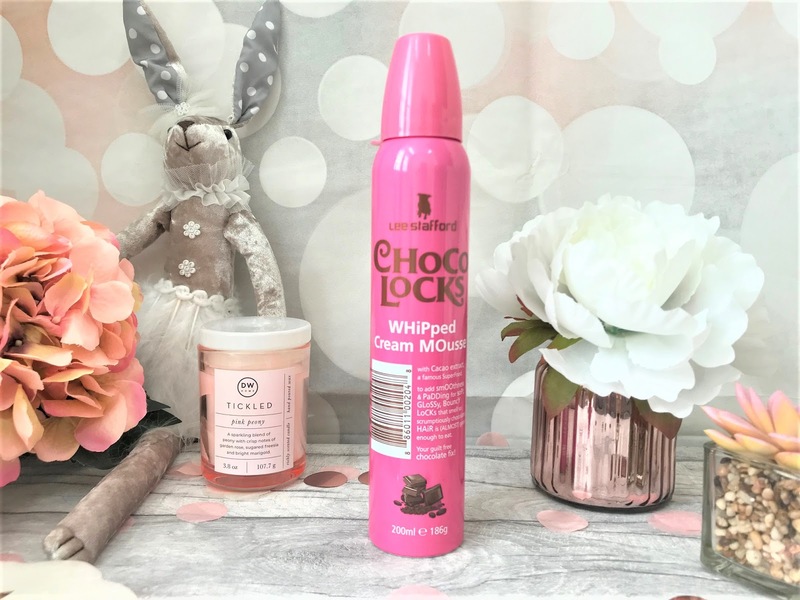 The Lee Stafford Choco Locks Whipped Cream (£6.99) is a lightweight hair styling mousse which adds natural volume and movement to the hair, as well as leaving is looking and feeling soft and glossy. It can be used on towel-dried hair, and you can either apply it and then blow dry for more precision, or leave it to dry naturally. You can find the Lee Stafford Choco Locks Hair Care Collection in-store and online at Boots here.